Anatoly Tsirelson holds a Master’s degree in Civil Engineering. His exceptional ability to offer innovative solutions to spatial challenges was further refined through his many years of professional experience in industrial design and later in real estate development and rehabilitation. Anatoly’s gift of energy sensitivity and intuitive understanding led him to many years of study of Tao, I Ching (Book of Changes), Tai Chi, and then discovery of Feng Shui. He studied Feng Shui with Stephen Divine, and then became a student of Professor Lin Yun, the world-renown authority on Feng Shui and founder of the Black Sect Tibetan Buddhism (BTB) School of Feng Shui. 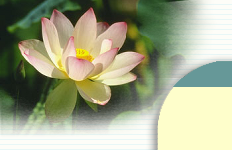 Anatoly is a full time Feng Shui consultant who has been providing Feng Shui services throughout New England since 1993. Named “The Most Recommended Feng Shui Practitioner in Massachusetts” by the Spirit of Change magazine, Anatoly has also been featured in Boston Herald, Improper Bostonian, Boston Magazine, and New England Cable News. Shella Batelman, M.Ed., M.S.W., has followed a broad career path including work with businesses and non-profit organizations. She has been a student of Professor Lin Yun since 1998. Her experience as an educator, lecturer, business management consultant, life coach and Feng Shui practitioner gives her a unique position for bridging the practical and the esoteric. The A.R.T. 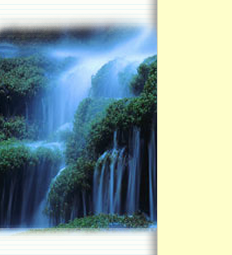 Feng Shui Consulting team offers a rare blend of diverse aptitudes, skills, and experiences. As in the Yin/Yang principle of complementary opposites, the combination of unique educational and professional backgrounds creates a well-balanced and harmonious whole.